Re: Let's Count With Pictures!!! Ok, I was wrong! Michaela did do number 97. I am sorry!!!! So on to number 98! Your first choice of Stanford University was not a bad choice. Stanford Linear Accelerator Center is still operating and doing good work. When I worked for IBM in the '60s, I would work on their massive (size) computers but I never got into the actual accelerator complex. I am sure that if they had discovered an element, we would have had a Stanfordium or SLACium named atom - such is the school's ego. The linear accelerator building was constructed knowing that a future freeway would need to cross the nearly two mile, east-west oriented building. There was a lot of consternation among those whose commute would take them over the accelerator building with some folk thinking they would get zapped into the etherworld. Celia Eriksson wrote: So on to number 98! More clues!!!!! !, more clues!!!!!!! I am totally flummoxed!!!!!!!! A song, or ditty often sung while traveling somewhere with a bunch of friends to pass the time. Tell me if I'm wrong!!!! I'm tryin' ta remember how it goes!!!! YES! Yes! Celia has taken one down, so someone else show up for 100! Bring it on, make it as hard as ya like!!! I'm in form!!!! Hooray for me!!!! Hmmm, Peanuts characters Peppermint Patty and Snoopy dancing in a video. Likely post Charlie Schultz so it likely has something to do with the number of episodes. Please ma'am, I want some more. Note to forum: Charles Schultz and my Father were friends, although not close. No, no, no!!! I was just celebrating getting the bottles of beer thing right!!!!! Coz you said somebody else oughtta do it..... number 100. Wow.... I failed to notice that your Dad and Charles Schulz's friend were friends???? I love Peanuts, it's my favourite!!!!! So.... to my amazing friend Miki, I say this, try and work out this one for the hundred then..... anyone else can.... hello? Is anyone else there!!!!!!!!? Anyway, I reckon this one is tougher. 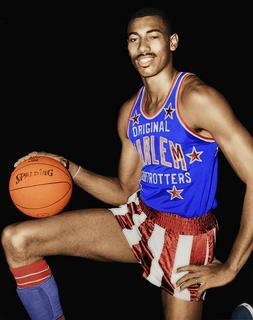 Wilt Chamberlain, who played for the Harlem Globe Trotters, an exhibition team in the 1950s, scored 100 points for the Philadelphia Warriors in a 169–147 win over the New York Knicks on March 2, 1962, at Hershey Sports Arena in Hershey, Pennsylvania. Although he played for the Golden State (San Francisco/Oakland) Warriors, I never saw him play. He is also noted for boasting that he bedded 20,000 women during his life. He died in 1999 at 63 years. Oh..... I thought that would be hard! Well ok let's try the next one!!!!! During the early 20th century the first flying machines – hot air balloons used from the 1780s – were developed into mighty rigid-frame airships. Gas-filled German Zeppelins conducted air raids on Britain in World War I, but these lumbering giants were soon made obsolete as terror weapons by the invention of incendiary tracer bullets. However, back when aircraft technology was primitive, airships had the potential to deliver the holy grail of international travel – long-distance air transport. The British government was keen to join the party and initiated the Imperial Airship Scheme in 1924, funding competition between an Air Ministry team’s R101 and the Vickers company’s R100. The brief called for airships bigger than anything previously constructed, capable of lifting five fighter aircraft or 200 soldiers plus their equipment. On the evening of October 4 1930, R101 departed for India with one refueling stop scheduled in Egypt. But she got no further than Northern France. 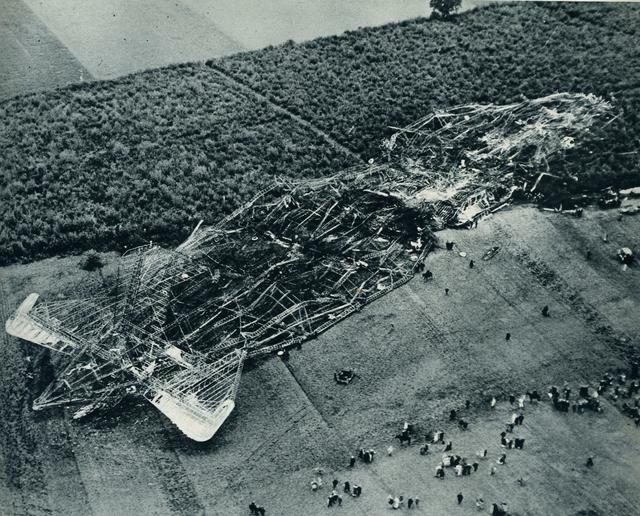 After being observed flying at low altitude, the giant airship went into a slow dive and hit the ground – possibly attempting an emergency landing after a gasbag was punctured. The airship instantly exploded, and the intense fire that followed lasted for 24 hours. Just eight of the 54 passengers and crew survived R101’s catastrophic crash. 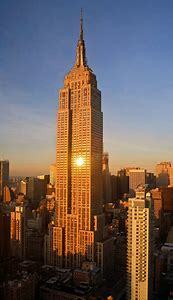 The Empire State Building is a 102-story[c] Art Deco skyscraper in Midtown Manhattan, New York City. Designed by Shreve, Lamb & Harmon and completed in 1931, the building has a roof height of 1,250 feet (380 m) and stands a total of 1,454 feet (443.2 m) tall, including its antenna. I have been to the top of this monument to engineering and ego. Ok..... well done Michaela!!! So now the gloves are off!!! Hopefully this is a bit harder!!!! Yes, it is harder. A bit of help, please? 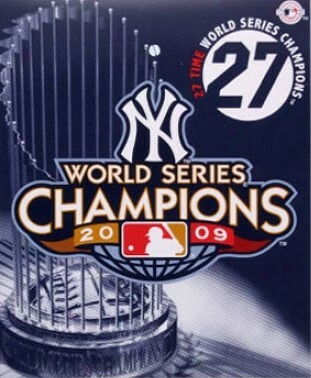 New York Yankees 2009 season!!!! Look at the whole season statty stat stats!!!! I was chasing the World Series angle. 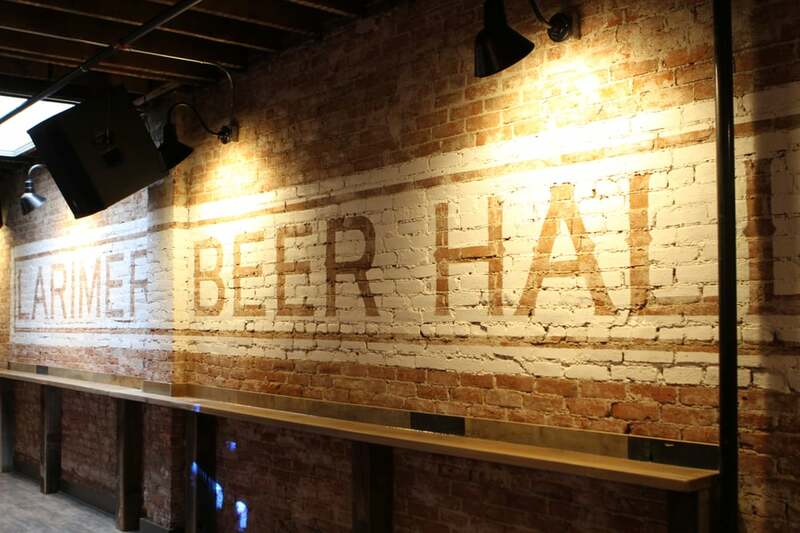 Good clue. Well done again!!!! The numbers are getting harder to find stuff about, but this one is quite easy to answer!!!! HMS Victory is a 104-gun first-rate ship of the line of the Royal Navy, ordered in 1758, laid down in 1759 and launched in 1765. 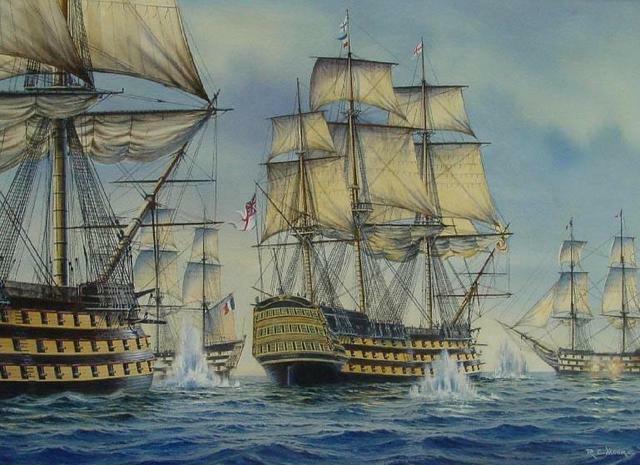 She is best known for her role as Lord Nelson 's flagship at the Battle of Trafalgar on 21 October 1805. I have been aboard the USS Constitution, also known as Old Ironsides, a wooden-hulled, three-masted heavy frigate of the United States Navy, the CA Thayer, a wooden-hulled, three-masted schooner, designed for carrying lumber and a three-masted 1886 square-rigger Balclutha. I am totally amazed at how these wooden ships were built.